« VIDEO: Celeb Wedding Planner Mikie Russo’s Got No Time For Bridezillas! NEW MUSIC: Jason Derulo’s ‘Want To Want Me’…..Yes, We Want You! 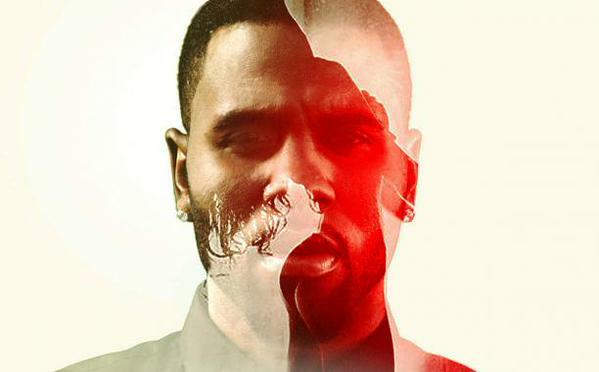 Jason Derulo‘s new track, “Want To Want Me” is out! It’s on his upcoming, fourth album. Listen to it below, and click here to buy it on itunes.